Here at SERVPRO of Western Union County, our highly trained technicians are always ready to respond to a flood or water damage at your Western Union County property, no matter the time of day. 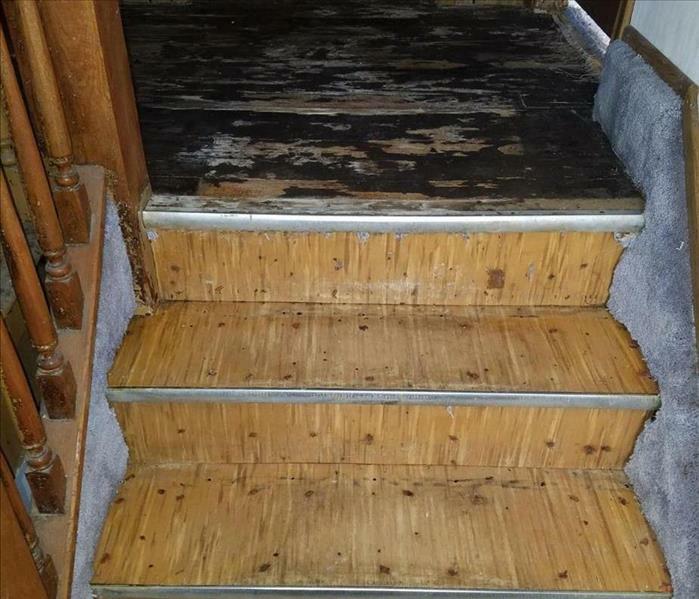 Not only do we have the experience in handling situations such as these, but we come equipped with the expertise and training to restore your home or business quickly and properly. We utilize advanced inspection techniques and special extraction equipment to locate the water and remove it as quickly as possible to quarantine the problem. 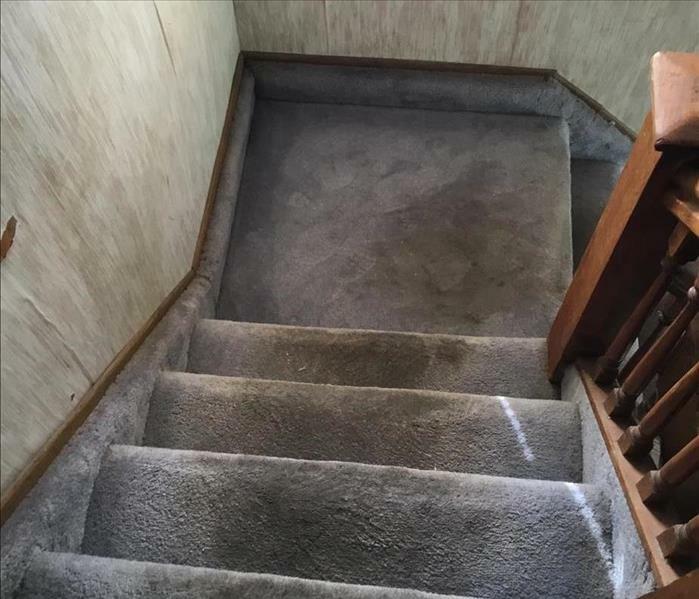 Our technicians will constantly monitor and document the drying process to ensure your property is back to normal and make it seem "Like it never even happened." As a locally owned and operated business, SERVPRO of Western Union County is strategically located to respond quickly to your water or flood damage event. When a major flooding event occurs, we can call upon our national network of 1,700 SERVPRO Franchises and special Disaster Recovery Teams if we need additional resources or personnel. SERVPRO has over 1,700 U.S. and Canadian Franchise locations, strategically positioned to be faster to any size disaster. If your New Providence home or business is affected by water damage, we can provide an immediate emergency response that helps to prevent secondary damage and mold. We get the job done no matter the time! Day or night, give us a call and we'll be there!